#IWD2015: Why do we need a gender perspective in research to improve food safety in informal markets? Almost two-thirds of the world’s 925 million poor livestock keepers are rural women, and women often predominate in urban agriculture. 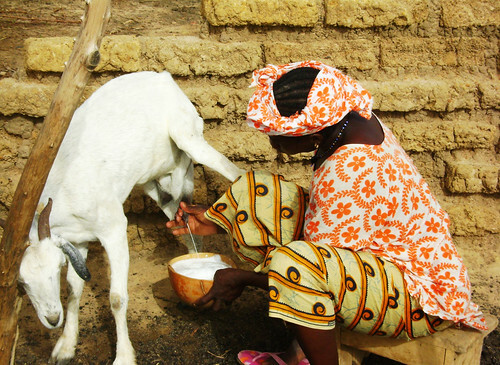 In Africa, most livestock products are sold in traditional or informal markets which offer livelihood opportunities as well as affordable, convenient and nutritious food to millions of people. Women and men often play different roles in animal production and in the processing, sale and preparation of animal food products. Women are more often involved in keeping poultry and small ruminants while men tend to have greater involvement in rearing of cattle. Almost everywhere in rural Africa, women are responsible for preparing and cooking food for home consumption.